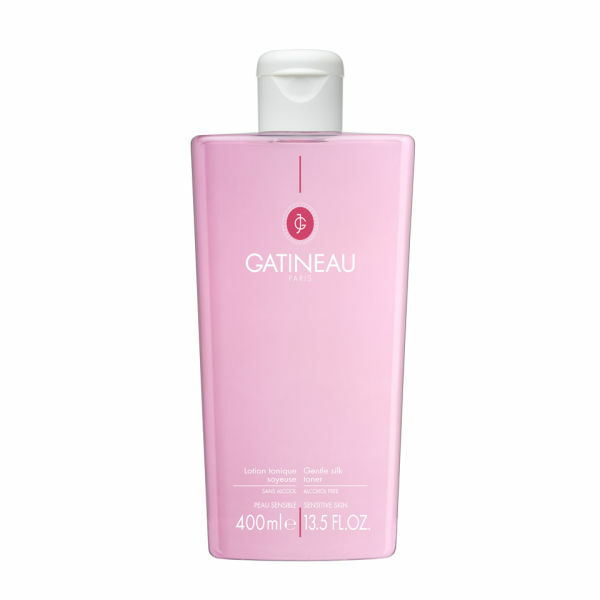 Gentle Silk Toner from Gatineau gently tones skin without irritating or stripping moisture, leaving your complexion fresh and rebalanced. A delicate, alcohol-free lotion formulated with soothing silk extracts and nourishing ingredients, including hazelnut to clarify and unblock pores, and sericin as a form of protection for healthy-looking skin. 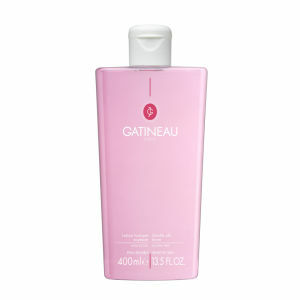 Suitable for all skin types, you will experience silky smooth, purified skin. Apply onto cotton wool pads and wipe over face and neck, avoiding the eye area.